Two strikingly beautiful women walk in on him with his pants around his ankles and now they want a piece of him too. Bryson is a ranch hand at Bar None Ranch getting over a crush that rejected him. His boss, Jeremy, sends him out to restock the rest station and then take the rest of the day off. His one requirement - have fun. Jasmine and Morgan, newly hooked up bisexual lovers, arrive at the rest station ready for a good time. 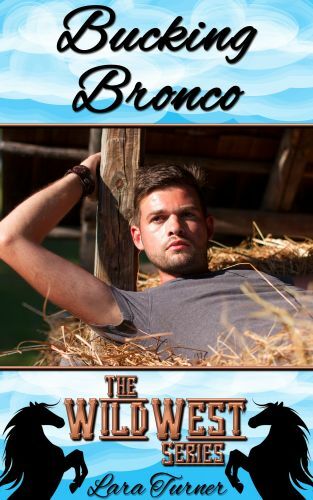 Expecting to be alone, they find a handsome cowboy in a compromising position. Instead of turning him in, they decide to use him in their game. It's been ages since Jasmine has been with a man, and she and Morgan decide that Bryson will fill their needs, and them, perfectly. He's ready and willing for them to use him as their toy.